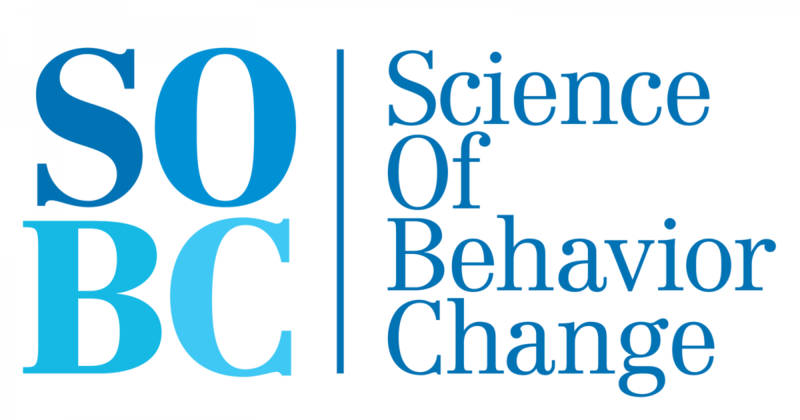 The Science of Behavior Change (SOBC) program seeks to promote basic research on the initiation, personalization and maintenance of behavior change. By integrating work across disciplines, this effort will lead to an improved understanding of the underlying principles of behavior change. 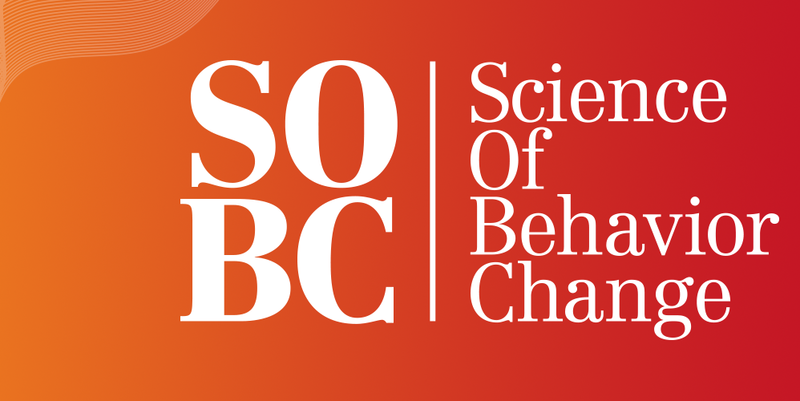 The SOBC Program aims to implement a mechanisms-focused, experimental medicine approach to behavior change research and to develop the tools required to implement such an approach. The experimental medicine approach involves: identifying an intervention target, developing assays (measures) to permit verification of the target, engaging the target through experimentation or intervention, and testing the degree to which target engagement produces the desired behavior change. 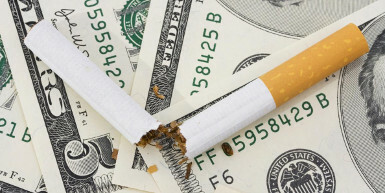 Unhealthy behaviors—such as smoking, drug and alcohol abuse, overeating, and a sedentary lifestyle— contribute to negative health outcomes and common diseases. These types of behaviors account for approximately 40 percent of the risk associated with preventable premature deaths in the United States. Unfortunately, it is extremely difficult to initiate and maintain healthy behavior changes over an extended period of time. 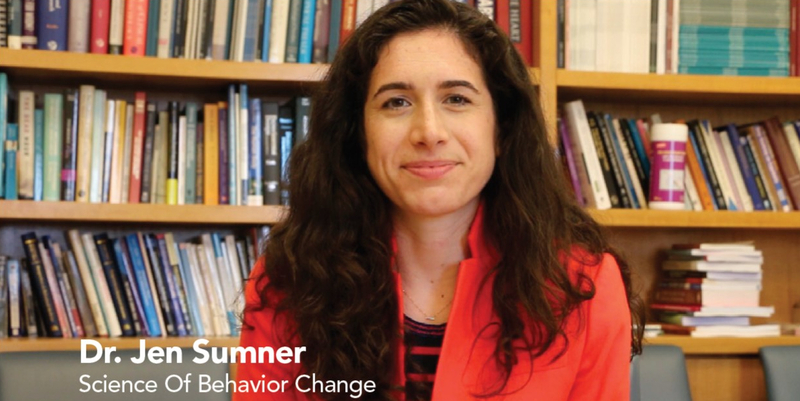 The Common Fund’s Science of Behavior Change (SOBC) program aims to improve our understanding of behavior change across a broad range of health-related behaviors. The program supports research that integrates basic and translational science and cuts across many disciplines. 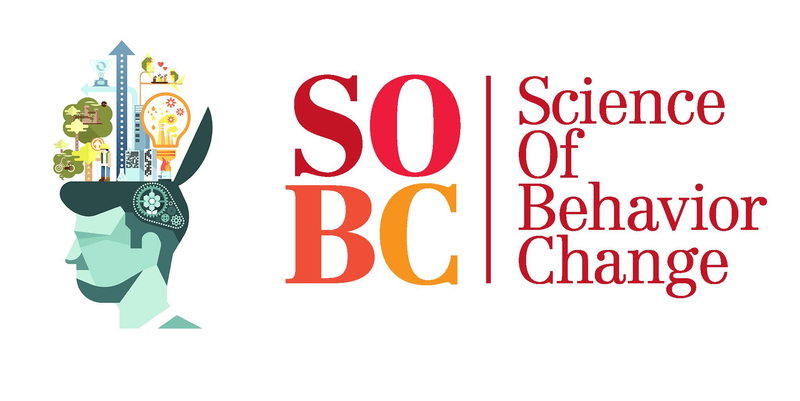 The SOBC program seeks to implement a mechanisms-focused approach to behavior change research and to develop the tools required to implement such an approach. One particular health behavior—adherence to medical regimens—provides particularly compelling test of this approach. Non-adherence to medical regimens is a significant health problem that is an exemplar for the general behavioral intervention goal of initiating and maintaining behavior change. 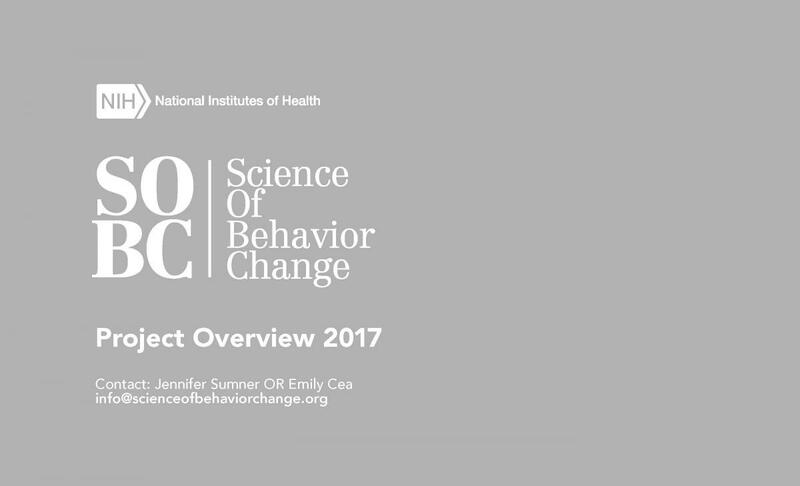 Stage 1 of the SOBC program sought to improve our understanding of basic mechanisms of human behavior change across a broad array of health-related behaviors and to use this knowledge to develop more effective behavioral interventions. Research funded during Stage 1 led to the identification of three broad classes of intervention targets that are highly relevant to understanding the mechanisms of behavior change: self-regulation, stress reactivity and stress resilience, and interpersonal and social processes. The second stage of the program, the SOBC Research Network, began in fiscal year 2015 and will continue to build on knowledge gained from the first successful stage of the program. The SOBC Research Network consists of eight teams of researchers studying the basic mechanisms of human behavior change as well as a Coordinating Center at Columbia University Health Sciences. Want to collaborate with us or have questions? 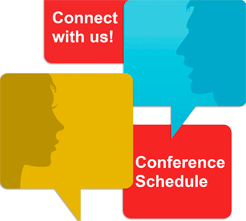 Contact us at SOBCinfo@nih.gov. Visit the SOBC Research Network Website for more details about the program and to access to the SOBC Measures Repository. The SOBC Resource and Coordinating Center hosted a pre-conference workshop at the Annual APS Convention in Boston, MA on May 25th, 2017. Visit the SOBC website to download a resource designed to help researchers engage with the experimental medicine method when applying for NIH funding. SOBC investigator Dr. Russell Poldrack participated in a workshop on Transparency and Reproducibility in Neuroimaging. Slides and videos of this workshop are available online.